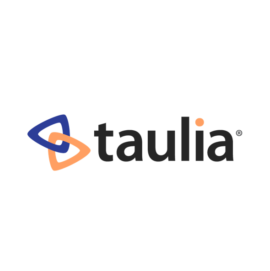 Taulia delivers working capital solutions that make it easy for businesses to free up cash, accelerate payments, and improve supply chain health. 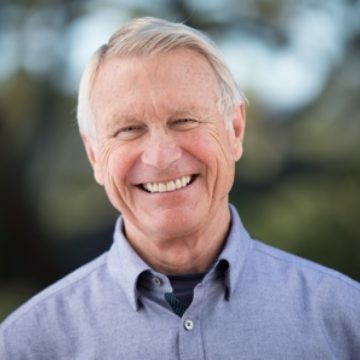 Since being founded in 2009, Taulia has envisioned a world where every business thrives by liberating cash. Today, their game-changing technology powers a network connecting 1.5 million businesses across 168 countries and has accelerated more than $80 billion in early payments. Using their AI powered platform, businesses now have the option to choose when and how to pay and get paid. Taulia's painless process provides both buyers and suppliers the chance to skyrocket their cash - cash to fuel economic growth all over the world.